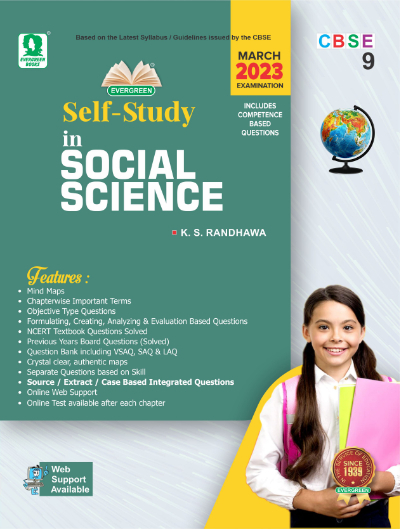 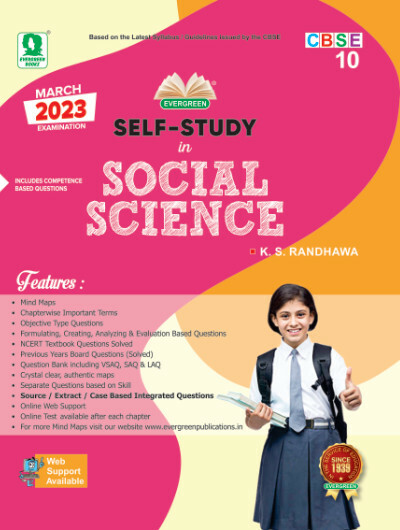 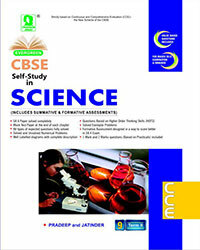 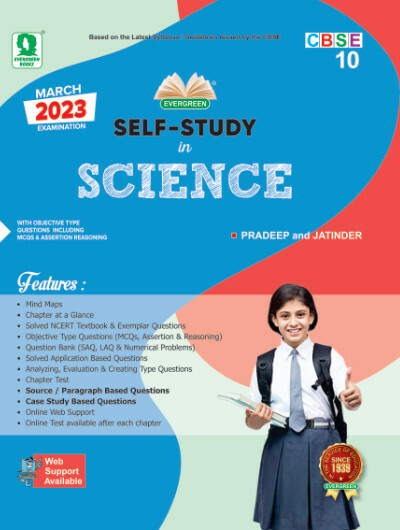 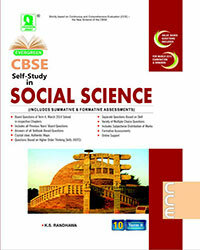 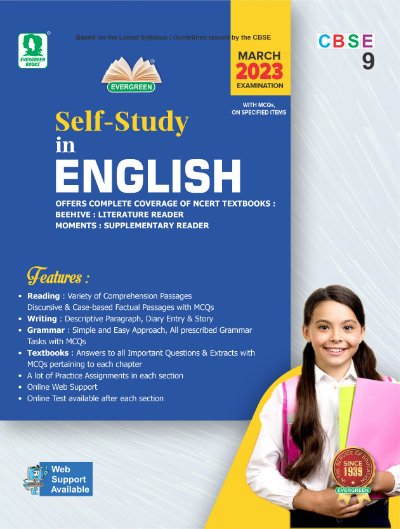 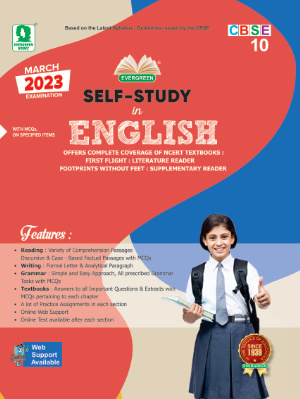 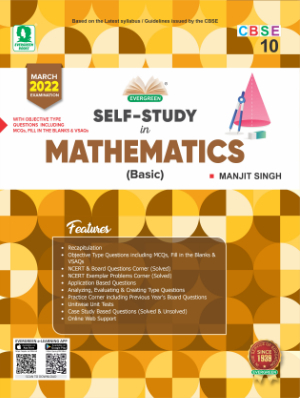 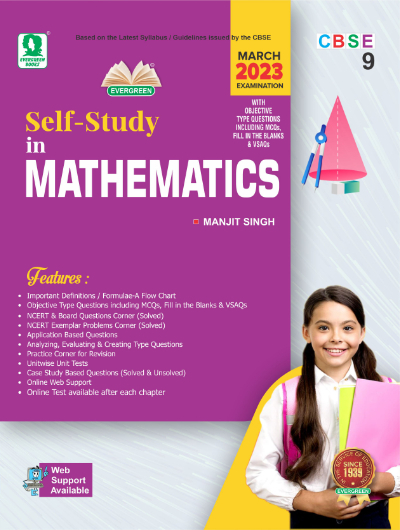 To cope with the increasing demand of students studying in schools affiliated to ICSE / CBSE Boards, we publish our prestigious series of Self-Studies, Sample Papers and Five Year Boards' Question Papers on all subjects for classes 9 to 12. 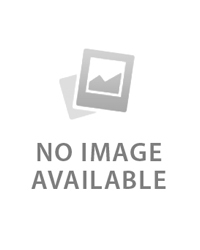 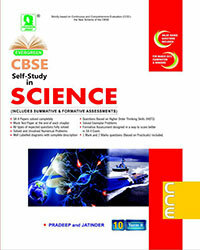 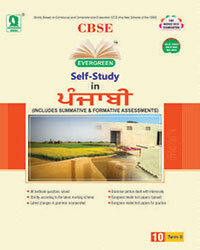 These books are of great help to the students because of their examination oriented approach. 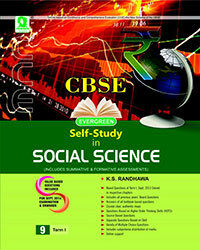 These are revised and updated every year.